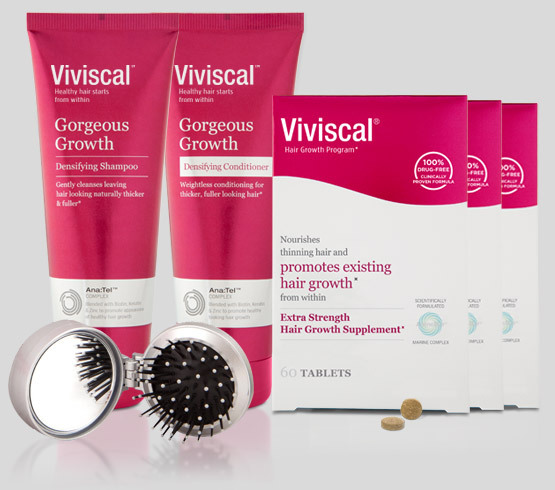 Discover the clinically proven, drug free answer to thicker and fuller looking hair. 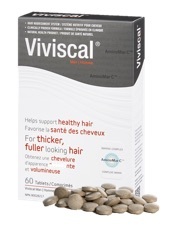 Surgery-free, easy-to-use solution for promoting thicker, fuller and healthier looking hair. 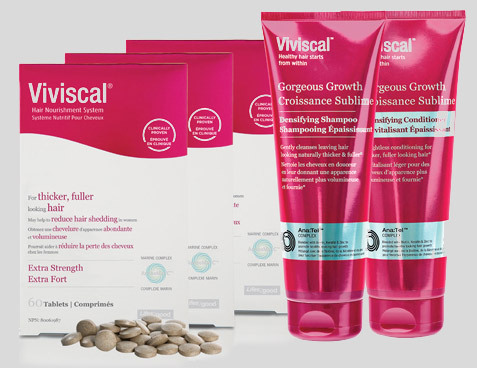 Become Viviscal Elite and you’ll receive automatic shipments of Viviscal delivered free to your door every 90 days to help keep your hair on track. 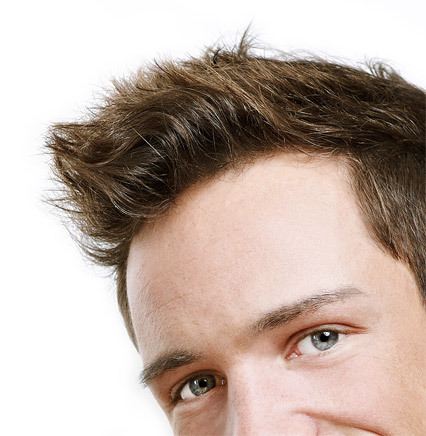 Elite kits start at only $49.99 per month. 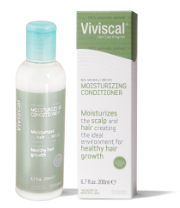 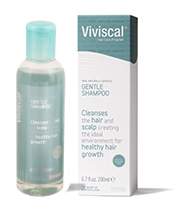 Exclusive 20% discount on Viviscal hair care products (Shampoo, Conditioner, Elixir & Fibers) – only for Elite members!